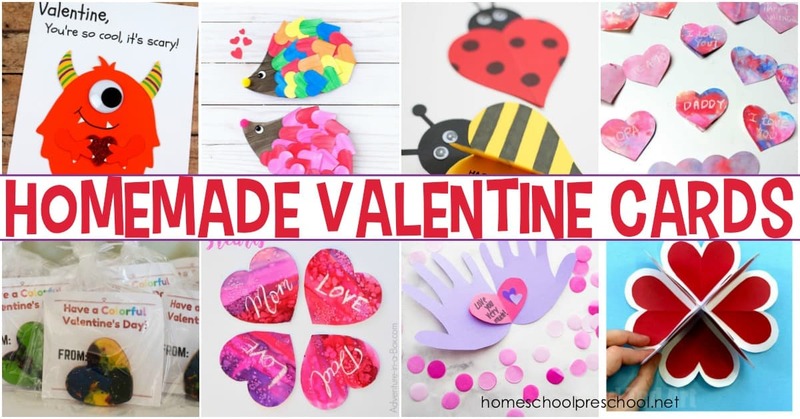 Crafty kids will love making homemade Valentine cards for their friends and loved ones. 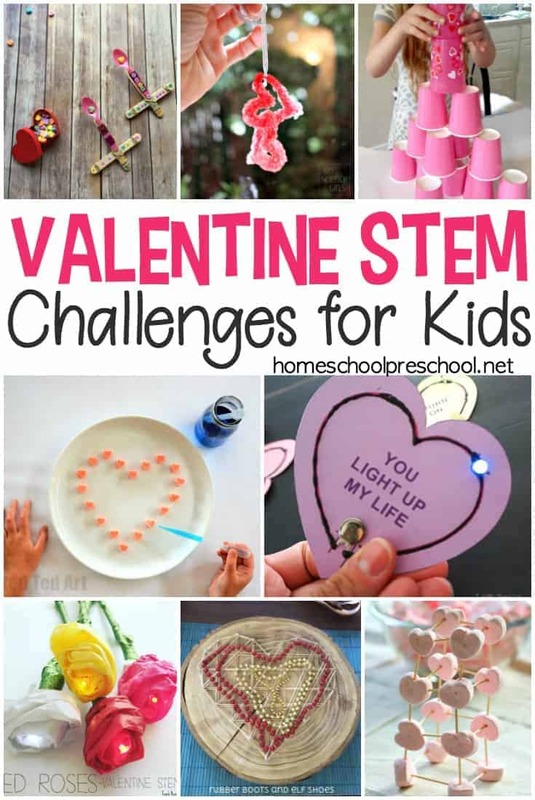 This collection has some amazing ideas for kids of all ages! 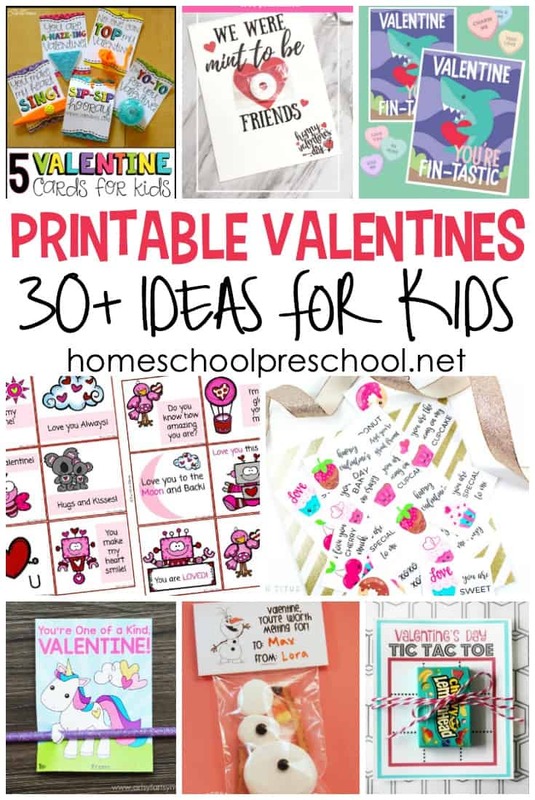 Whether you’re looking for a fun Valentine craft for kids or you’re looking for Valentine cards your kids can make, there’s no need to look elsewhere. 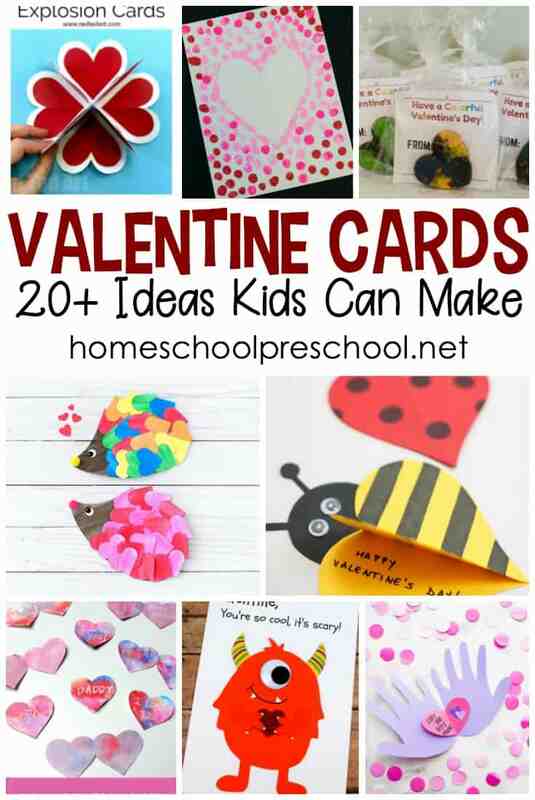 This amazing collection of homemade Valentine card ideas is perfect for preschoolers and big kids. 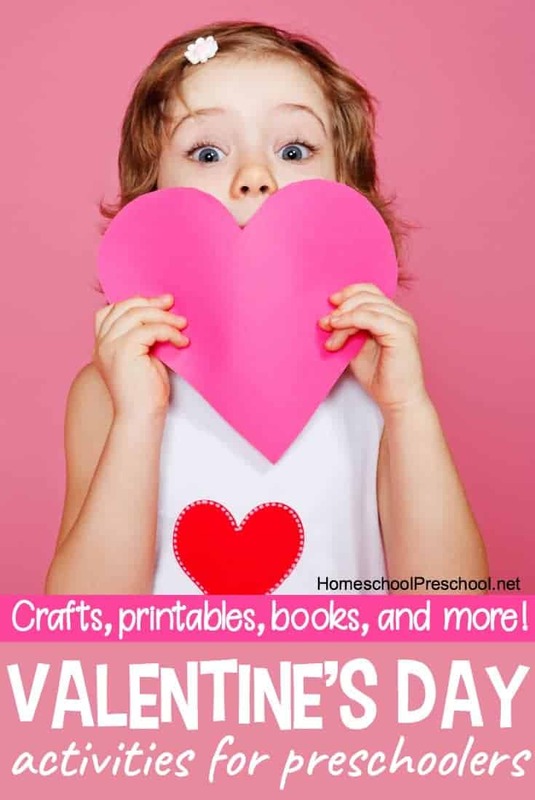 There are crafts, art projects, and more included in this collection. Each one can be turned into a card that friends and family are sure to love.